Succinylcholine was first introduced into clinical practice in the 1950s, and is currently the only depolarizing neuromuscular blocker in use. It is unique among the drugs used for muscle relaxation in its rapid onset and short duration of action. These characteristics account for its extensive use in scenarios requiring emergency control of the airway. 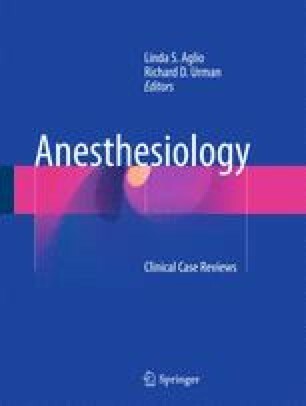 However, succinylcholine has the potential to cause significant adverse effects, and rapid acting nondepolarizing agents offer an alternative for rapid tracheal intubation. Despite its side effect profile, succinylcholine is still widely used in clinical practice.